Most repair shops do not excel in mastering the scheduling process, which effects the customer’s convenience and overall experience of the repair transaction. Here at Bumpers Etc. Auto Body & Collision, we offer our Express car bumper repair and other smaller auto body repair needs (one to three-day turn around option) by scheduling properly and using our express repair lane to meet your needs. Plastic bumpers don’t always need to be replaced when damage occurs, which is where we come in. We use the latest industry standards and methods for car bumper repair. Our latest investment is our Nitrogen plastic welder that can weld almost any plastics back to factory strength. These repairs include a scuffed, scratched, dented, detached or torn bumper. Bumpers Etc. 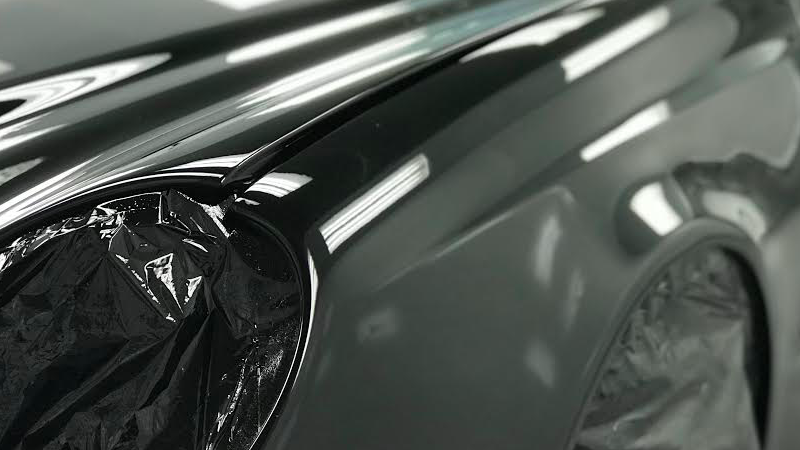 Auto Body & Collision uses only the highest quality products on your vehicle for a satisfactory finish that will last. All our work is guaranteed for as long as you own your vehicle.